Blush on the face is very essential to achieve a fresh look. A light application of blush can bring brightness and life to your pale face. Whether you are going out for a walk or for a special date, having blush on your face can help you achieve a dramatic look. 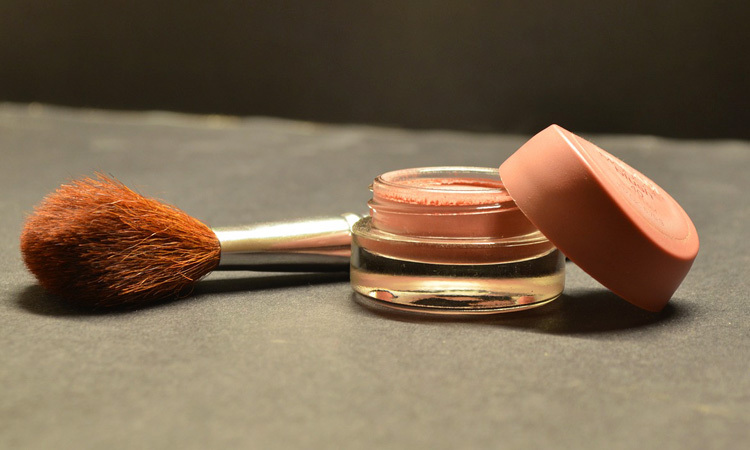 Putting on blush also takes practice and skill because applying it in a wrong manner can yield bad results for your overall make-up appearance. You don’t want to be looking like clowns now do you? It is highly important that your blush accentuates your cheekbones to give depth and shape to your beautiful face. 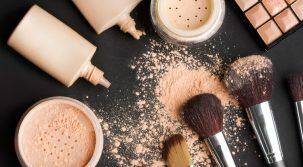 There are a wide variety of blushes available on the market and it is important to not only finding the right color for your cheek but to also using the right kind suitable for your skin type. It is important to note that you select shades of blush that is near your complexion’s color so as to attain a more natural look. Choosing a darker hue for your cheeks does not make it look good for it draws the attention towards it instead of focusing on the overall impact that your face makes with the make-up you have on. 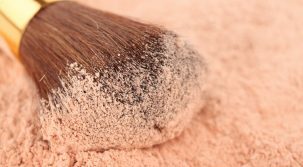 Though it is not that advisable to be mixing different shades of blush if you are a beginner to avoid disastrous effects, I would strongly suggest that you start doing this only when you are already skillful and adept on the application of blush. It is advisable to use light shades of blush for day use while you stick with the darker tones for night time. You can find blush available in powder, liquid, gel, or cream form. 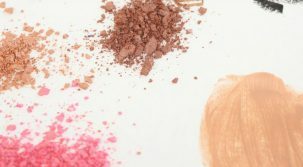 Powder blush is appropriate for almost all types of skin. You can also opt to use a mixture of powder or cream together especially for those with a mixed skin type. Cream blush is great for dry skin and if you have oily skin gel blush would be most suited for you. In applying make-up, blush is always the last one that you put on. The blush would be the last aspect that would cap off your make-up to achieve a balanced look. In applying blush use a large round brush and locate the apple of your cheeks by smiling as you apply it. Always clean your brush to prevent bacteria from accumulating on it that may cause allergies or skin related problems. Blush It On Reviewed by FashionPole on September 30, 2016 .